Our staff is the heart and soul of our facility. We have many staff members who have been with us over 20 years! A love of pets and a desire to take care of them is the number one trait we look for when we hire someone. We can teach procedures. We cannot teach care and commitment. Karen began her career with us in 1995. From the very beginning, she has been a major influence on how our facility operates. It was under her direction that we added what has become one of our signature offerings–our pool. 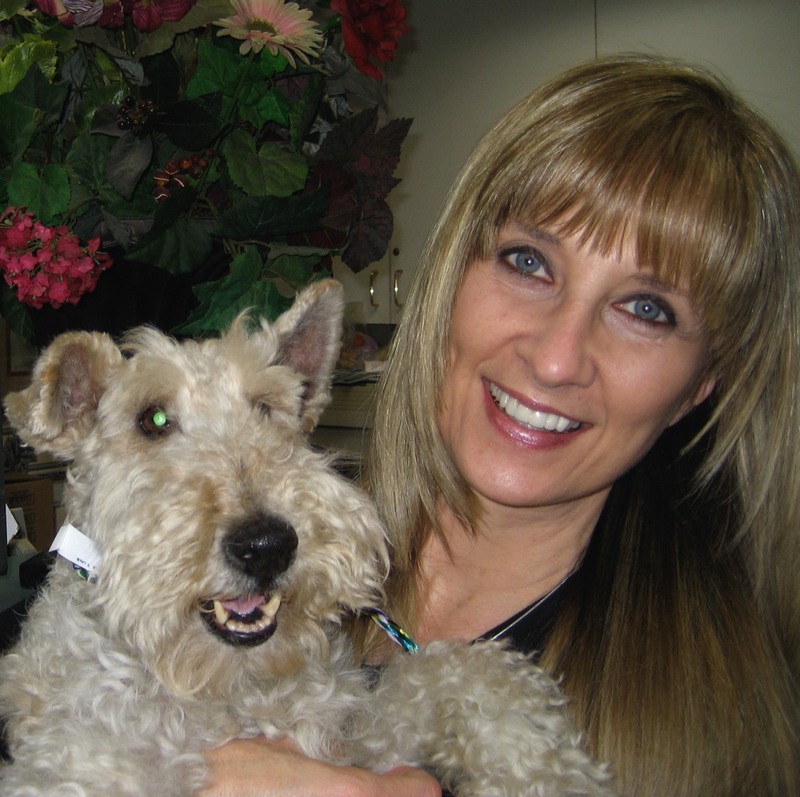 She also has overseen numerous remodels, adding a touch of elegance to everything she does. The best word to describe Karen is compassionate. She loves our guests like her own and always strives to make sure they are taken care of well. Karen also has instilled in us the desire to take care of our furry guests' families and go the extra mile to make sure they are taken care of well, too. 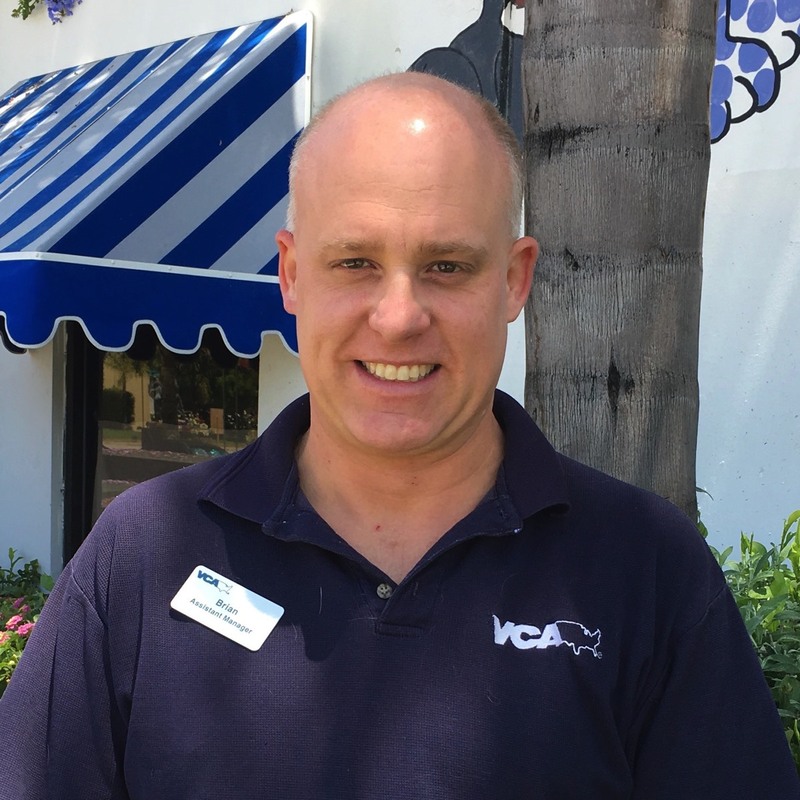 VCA Kennel Club Resort & Spa has grown into a sought-after-resort destination for pets under the guidance of Karen. We are lucky to have her. I am blessed to have found a career that encompasses my passion for pets. I look forward to taking care of our guests each day. It is my calling. Brian’s first day here was over 25 years ago. He came to work with his brother, mostly just wanting to help out and be with the pets. Who would have thought that a chance day of helping out his older brother would turn into helping run the facility? Early on, Brian showed he was incredibly dependable, especially considering his young age, often taking on large tasks without being asked. With his longevity, Brian has done everything at our resort. His more common duties include purchasing, monitoring guest health, and helping with the maintenance of our pool. He also learned our computer system inside and out, and is our go-to person for all things technical. Brian’s attitude is there is always room for improvement, helping to make us constantly better. One of the best things about our resort is the feeling you get from helping a pet enjoy their stay. I love it when a pet comes back with their tail wagging. 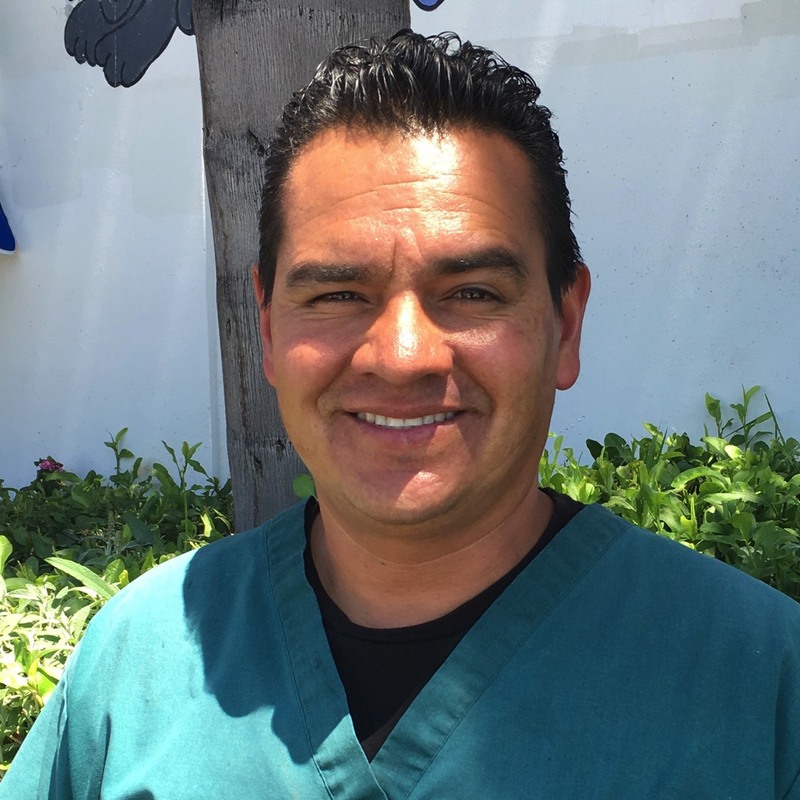 Like many employees, Jose was first a kennel attendant, focusing on cleaning runs and exercising pets. However, Jose has always been different. He routinely takes on new chores or projects. He is an incredibly hard working and dedicated individual. In fact, he stays so busy and works so hard, it would take at least two people to replace him. Jose’s dedication and hard work has paid off. Early in his career, he showed everyone that he was able and willing to always go the extra mile. Because of this, he was quickly promoted to Kennel Supervisor, overseeing our resort operations. Perhaps the very best thing about Jose is his attention to the care of our guests. Jose has a keen eye for all aspects of what our guests need. With this insight, our guests are in great hands. I love all animals. 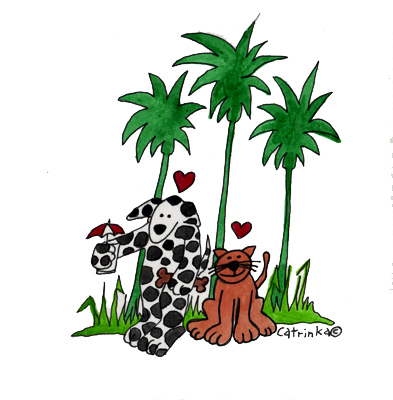 When I am here, I am so happy I get to spend time with so many wonderful pets. They are family to me and I love taking care of them. It takes a staff of nearly 20 people to care for all of our guests.